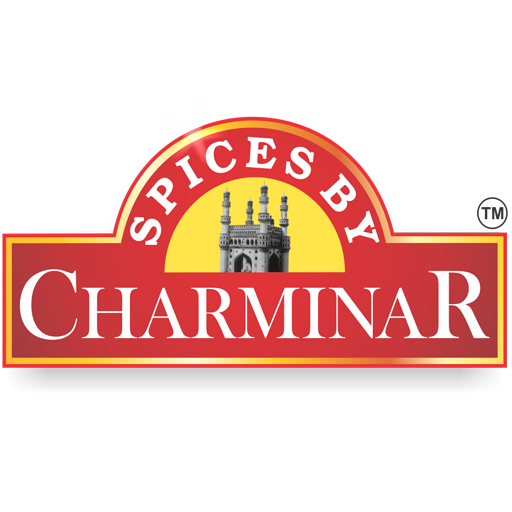 Charminar spices offer you the best papad made from the excellent quality raw materials. Now you can easily get access to the best papad ever. These papad are very delicious and can be used as a good snack with evening tea or can be consumed in lunch or dinner. Kids love papad and these papad are fried and you can get a snack prepared in less than few minutes. Our papad range include Udadpapad, green chilli papad, and red chilli papad. Besides papad different ready mix are also available and are good to reduce your sweet cravings. Ready mix include Shahikheer mix, Idli ready mix and dhokla ready mix etc. We are famous for pure, good quality and cost effective products. These are reliable and affordable. Our products are processed under utmost precautionary conditions so that their shelf life in increased and can be used for long duration of time without losing the taste and flavor. Products are prepared from 100% pure and natural raw material.